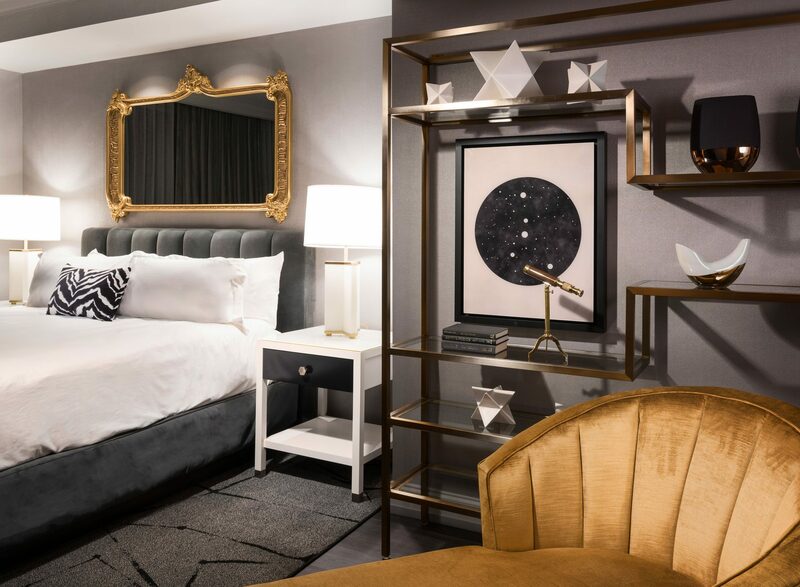 In an article titled, “Meet The Top 6 Hotels in USA,” Design Contract named Hotel LeVeque as one of the best hotels in America. The piece goes on to credit The Gettys Group for the interior and branding work of Hotel LeVeque, and specifically mentions the inclusion of BRABBU’s NAJ armchairs as part of the design. “Though no longer counted among the world’s tallest buildings, the LeVeque Tower still cuts a resplendent figure in Columbus’ skyline,” the article reads.